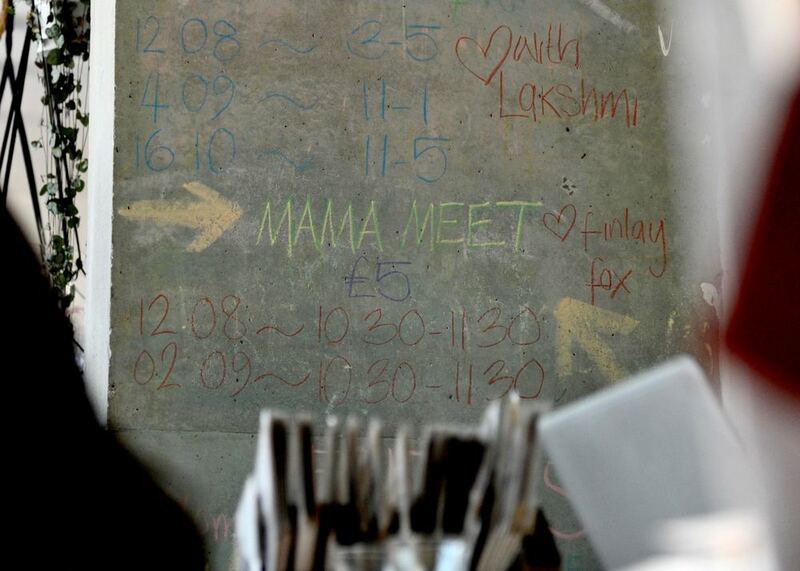 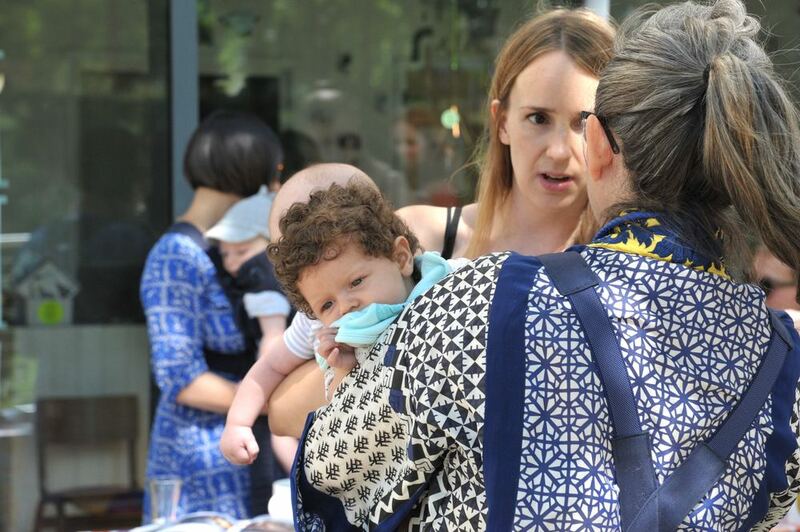 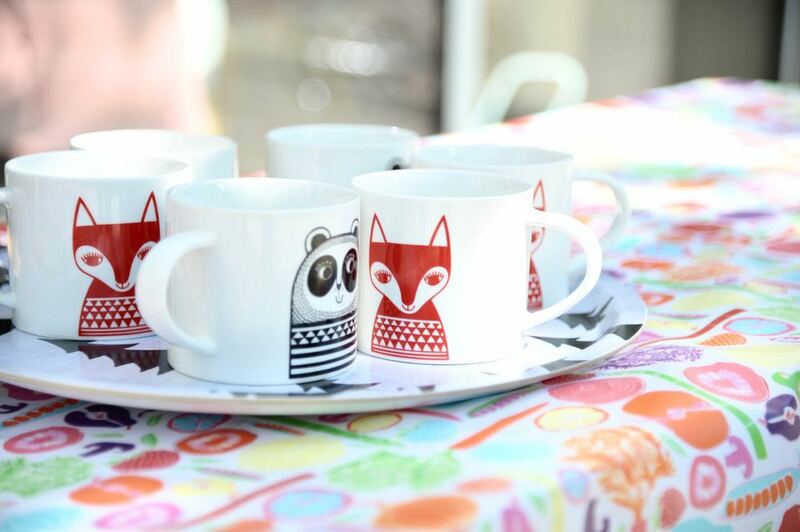 Finlay Fox have been hosting a series of Mama Meet ups in collaboration with cool East London lifestyle store Olive Loves Alfie East over the Summer. 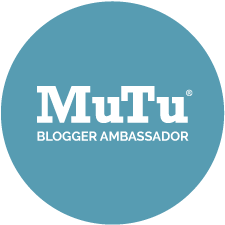 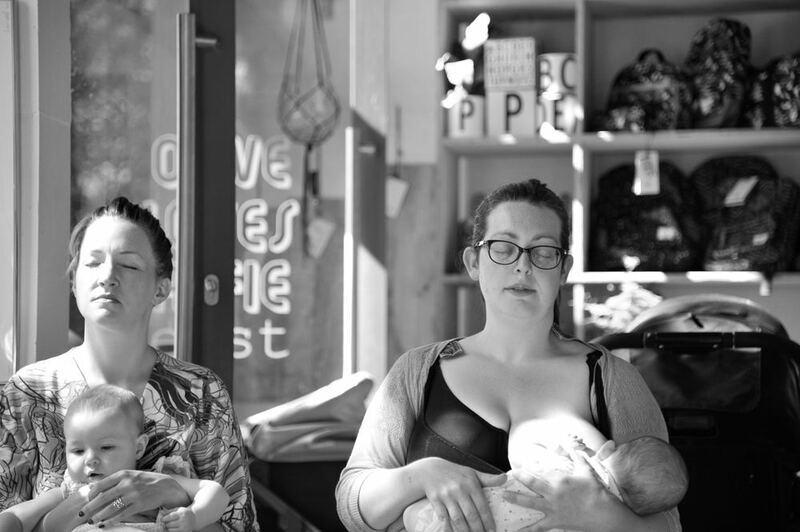 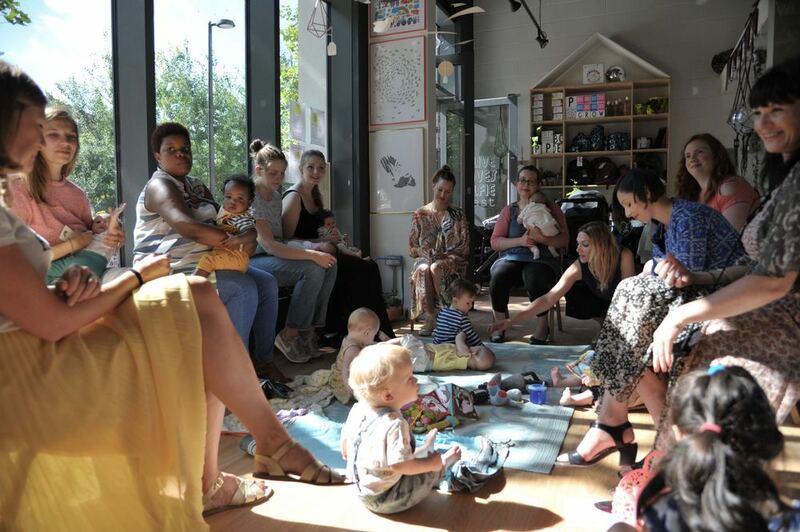 As a mum who really struggled after having my first baby and found it lonely after having my second, I thought it would be nice to create a get together to meet other mums in a relaxed open setting. 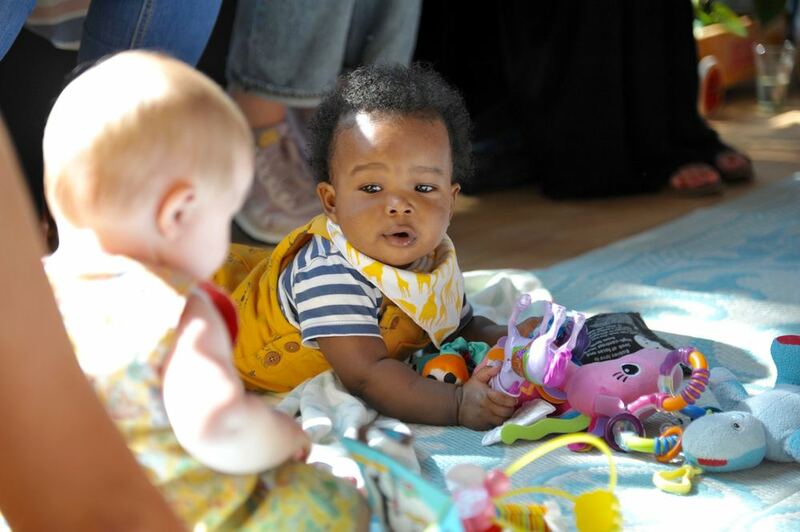 Nothing beats a bit of a chat over a cuppa and it's nice to make new connections with new women, learn from and support each other and of course get to hang out with some cute babies and kids!! 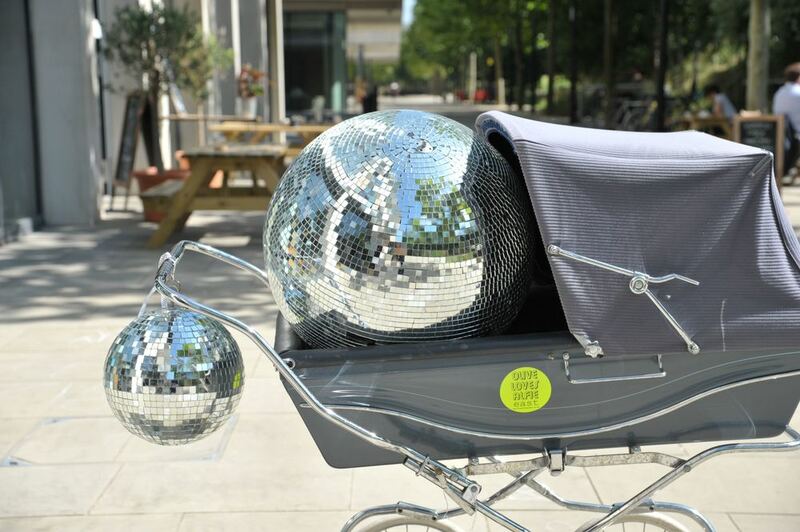 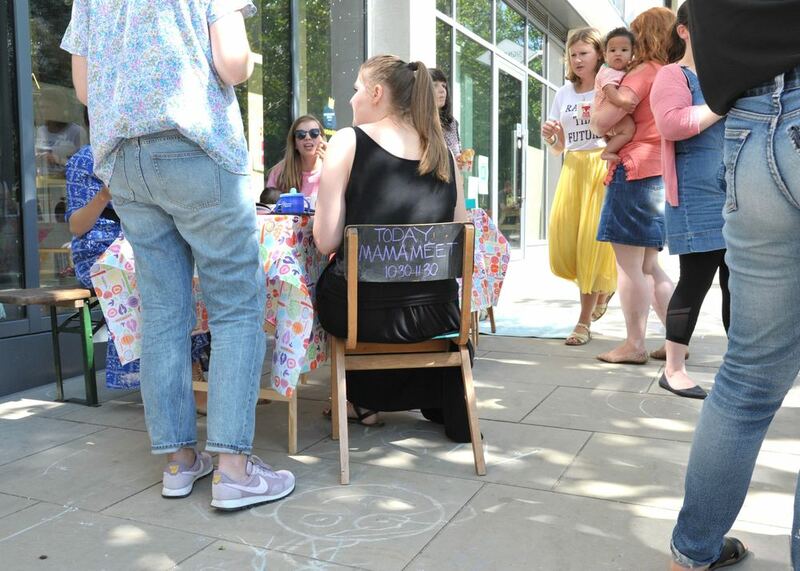 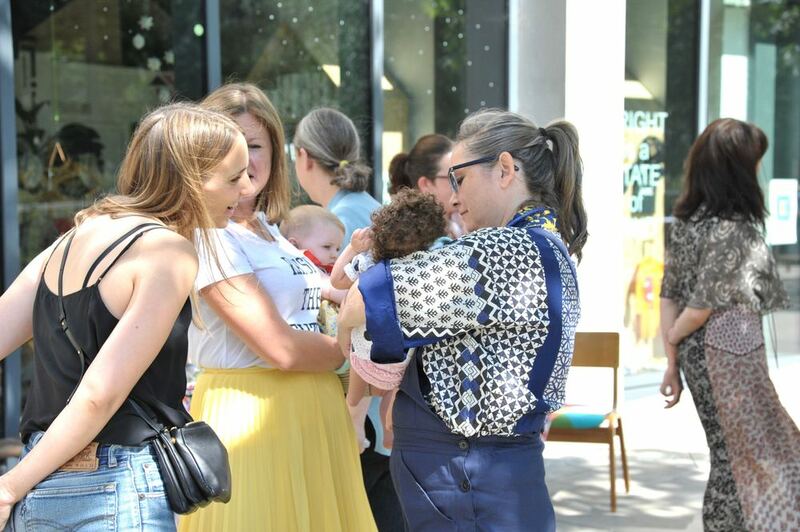 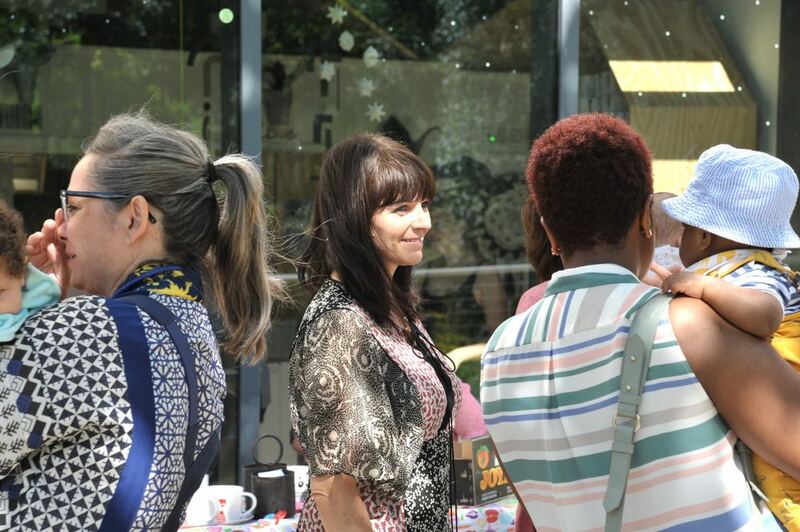 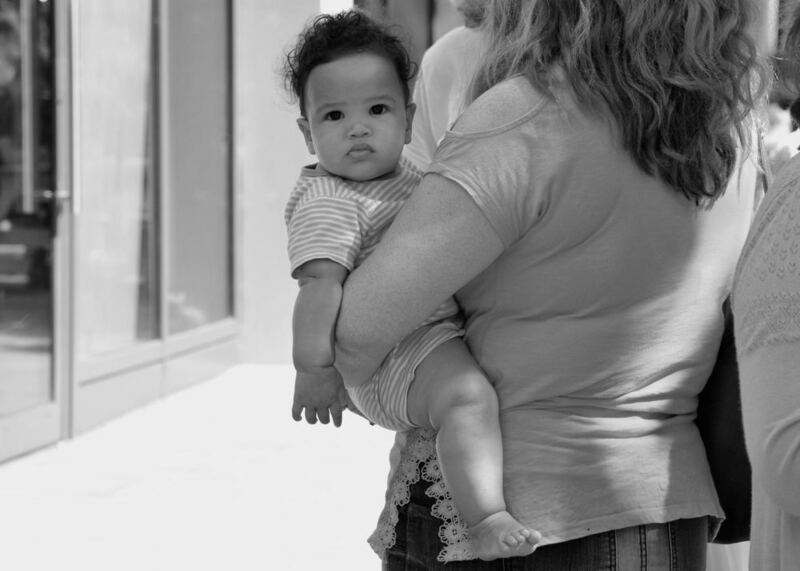 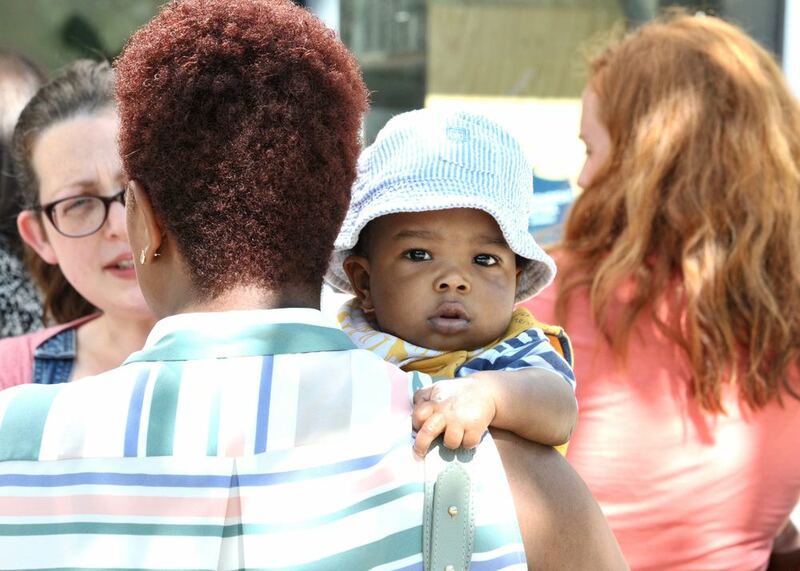 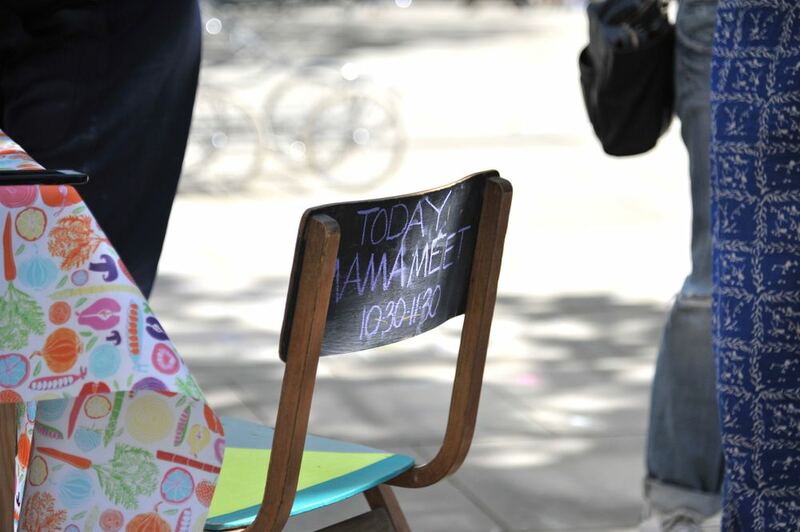 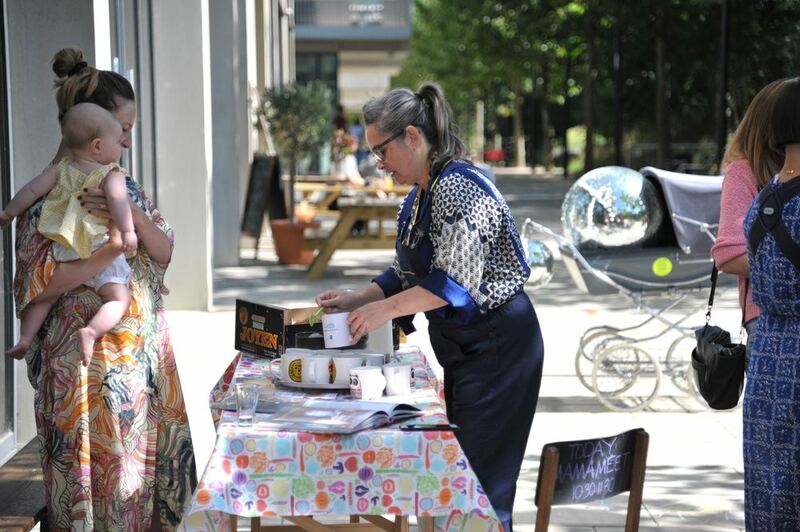 I wanted to share and post the pictures from our most recent sunny meet up which was for mums with babies under one. 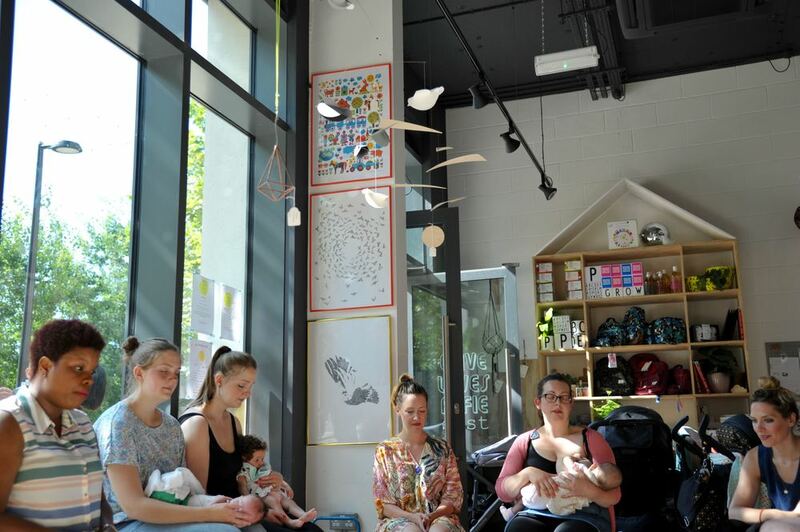 We had a lovely group of mums and little ones in and Penelope from Penelope Blissenden came and gave a complimentary session on relaxation and connecting with your baby. 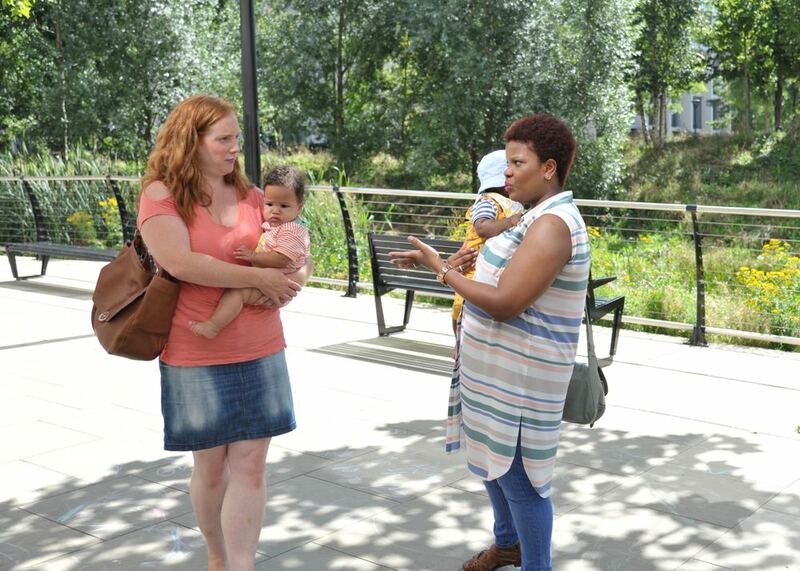 We had a good chat about any problems we were experiencing and learnt some useful techniques for staying calm and connected with your little one. 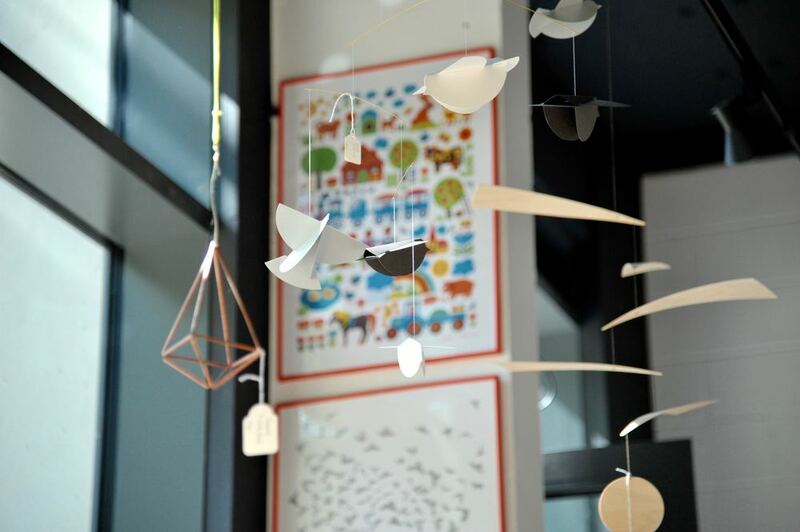 How beautiful is the Olive Loves Alfie East store (we blogged about it before here) - it's such a great space for a get together and so many nice things to shop everywhere you look! 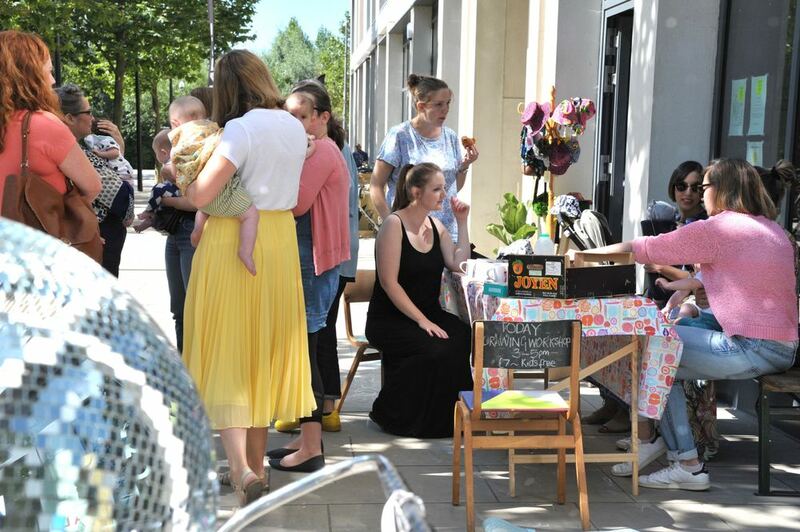 The area is the newest postcode in London, E20 and it's an up and coming area with lots of shops and restaurants, Westfield Stratford and the Olympic Park on your doorstep. 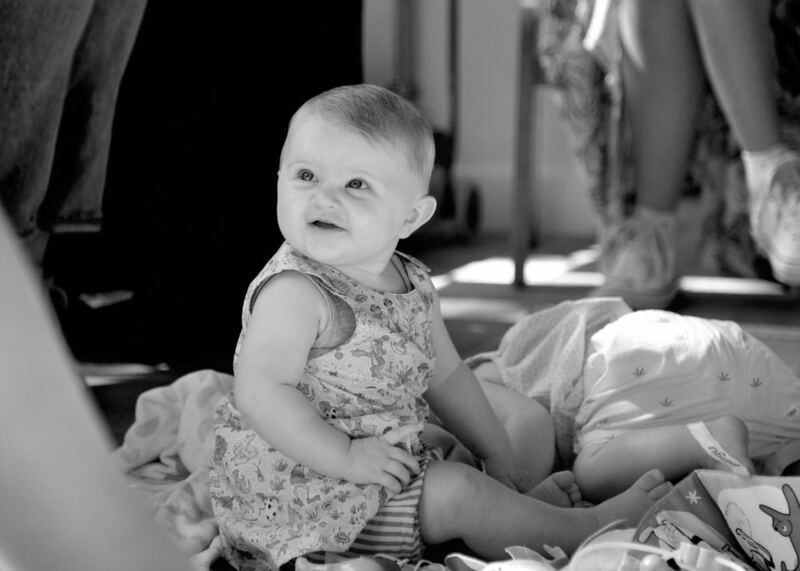 Thank you to everyone that came, we hope you had as much fun as Violet and I did! 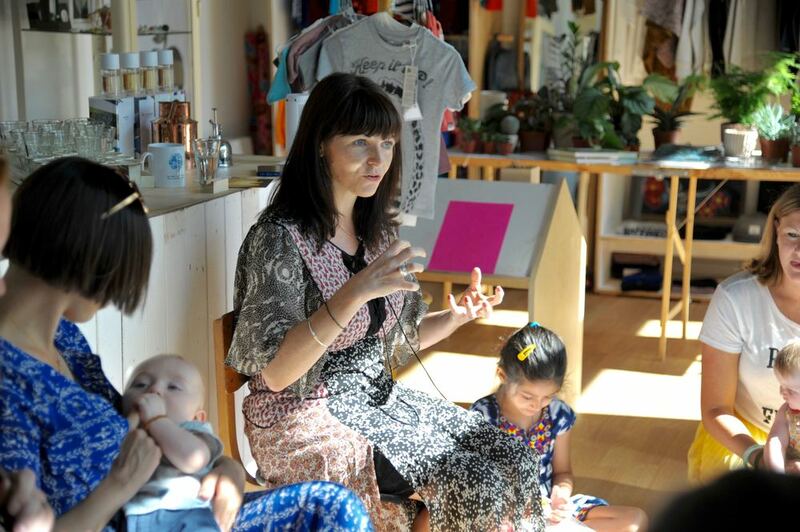 Penelope Blissenden www.penelopeblissenden.com Please note Penny runs Blissful Mama sessions for Mums to be and new mums which I highly recommend!